All our agreement are on retained basis, once a retainer is approved our search assignment starts. Reasons of a retainer is to ensure that the talent we provide to the client are specially for the client only until the selection and offer acceptance is over, only then these candidates are given other opportunity. This gives the client the privilege of having the best talents and best skills on their disposal and the clients do not have any other competition when it comes to offer stage. 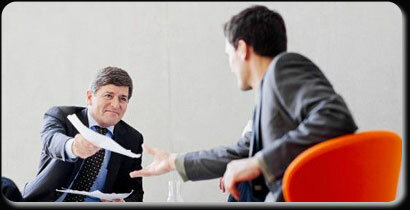 We manage the talents with strict confidence and only exposing them to the very the client.